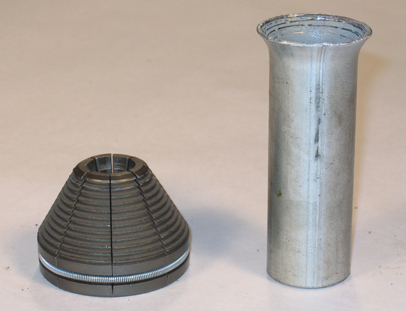 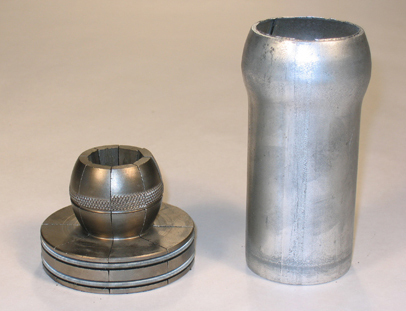 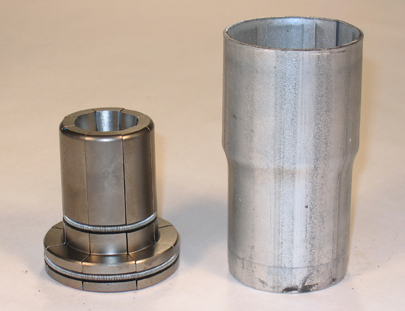 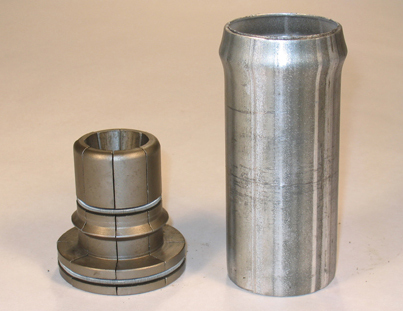 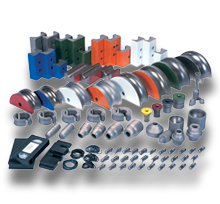 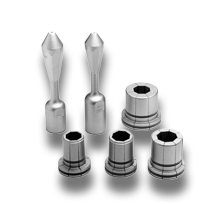 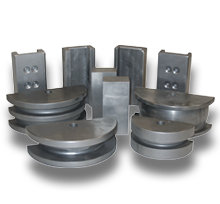 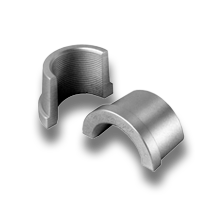 All Huth tooling is machined to specific tolerances from solid steel. 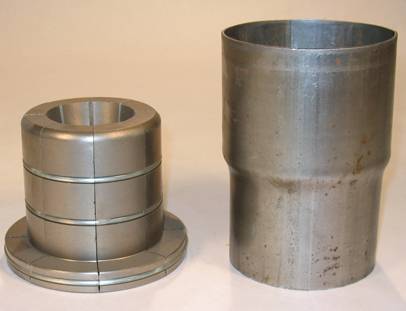 After it is machined, it is gas-carburized and oil quenched to a minimum hardness of 58 Rockwell “C” scale. 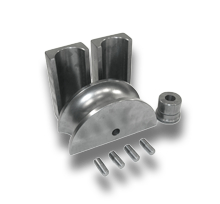 We do not use cast iron for any of our tooling. 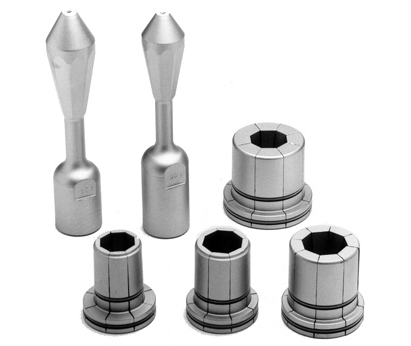 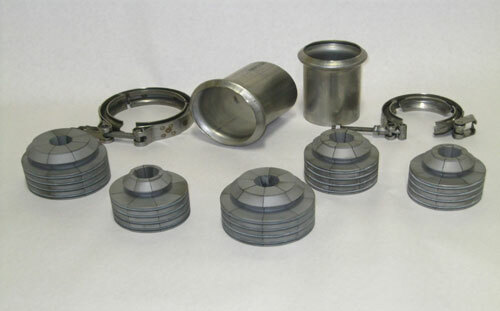 All Huth tooling is available from shelf stock. 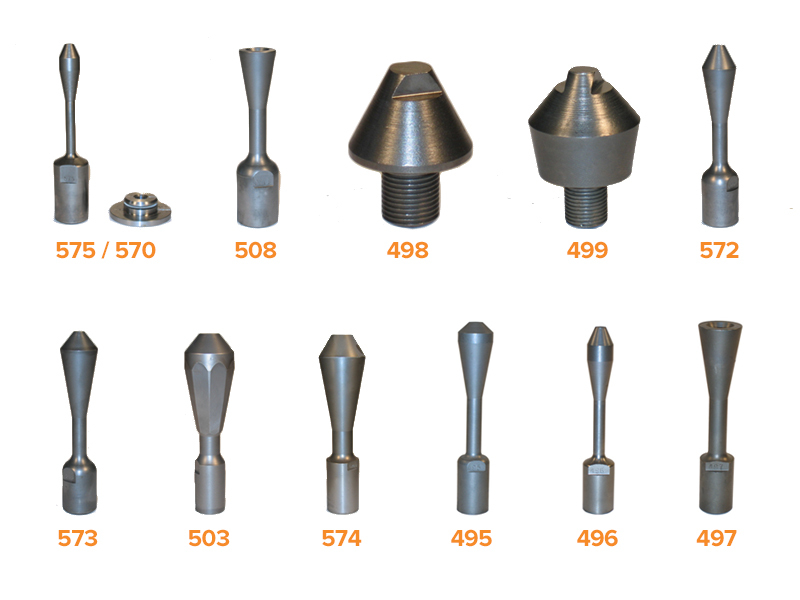 However, Huth will manufacture custom tooling to your specification for sizes not listed in this schedule.